We're committed to Open Source development. Create More With Us. See All Products. API Lifecycle Find tools that support your organization's entire API lifeycle. DevOps Bring dev and ops teams together with collaborative tooling. Continuous Testing Execute automated testing throughout your software delivery process. 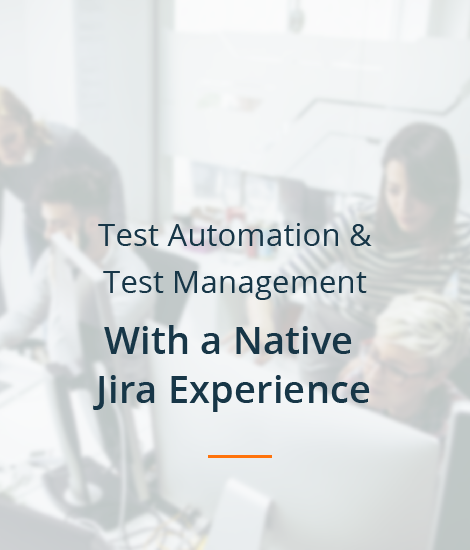 Test Management Manage and track test cases from any team, any time, in any pipeline. Functional Testing Industry leading test automation tools for both testers and developers. Performance Testing Don’t lose customers because your application slows or crashes. These new integrations extend the functionality of Atlassian tools by enabling the integration of functional and performance test automation efforts across UI, API, and data layers, as well as across a range of mobile devices and browsers. 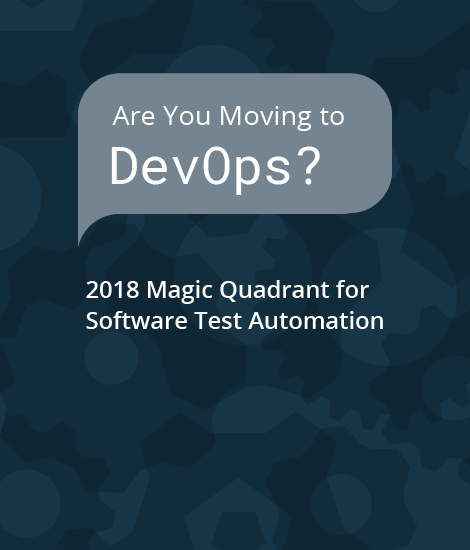 According to Gartner “Test automation tools are an essential part of the DevOps toolchain and organizations cannot succeed with DevOps without automation.” Learn more in Gartner's Magic Quadrant for Software Test Automation. 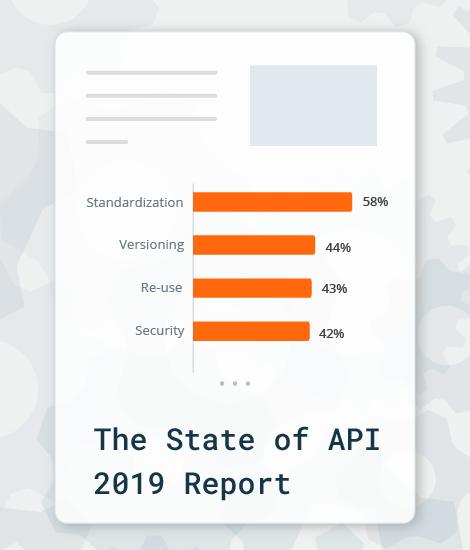 The State of API Report covers different stages of the API lifecycle, including API design, development, documentation, testing, and monitoring. Additionally, there are insights into the technologies, standards, and tooling that are reshaping the API ecosystem. 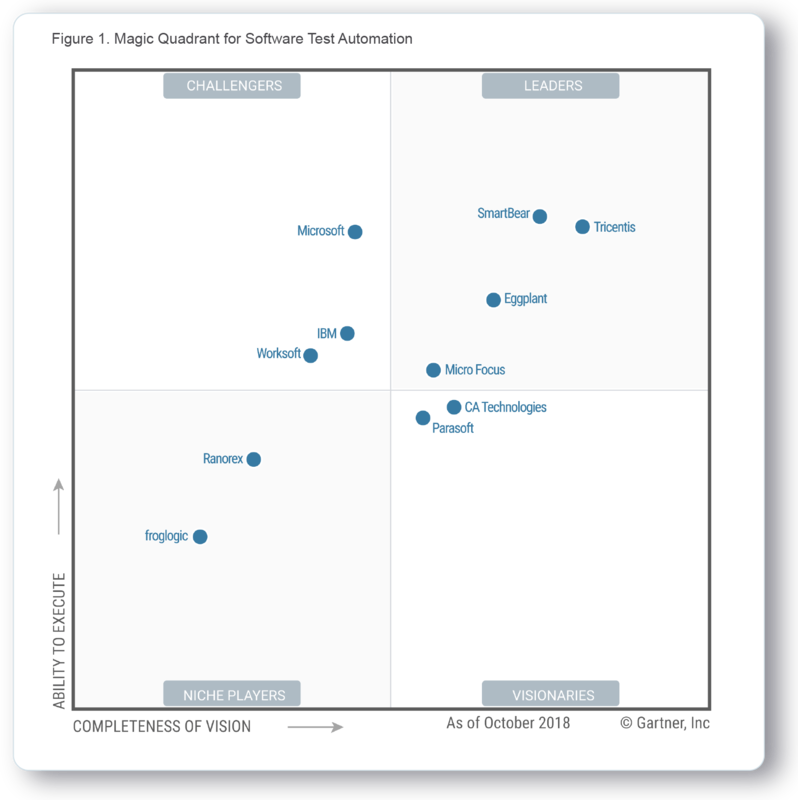 * Gartner Magic Quadrant for Software Test Automation, by Joachim Herschmann, Thomas E. Murphy, Jim Scheibmeir, November 27, 2018.